Posted on Monday, June 22, 2015 at 4:54 PM into csharp, code, video & tutorial by Steve Woods. In this simple tutorial I show you how to use Constructors properly when instantiating objects, including times when you have multiple properties against an object and need to be able to override them. 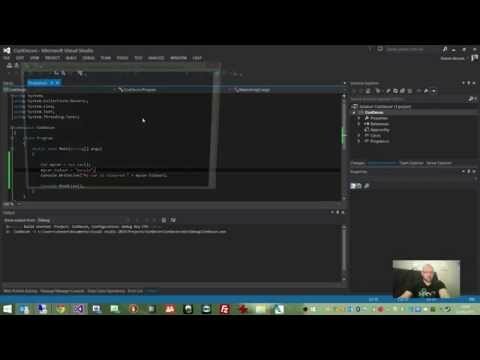 You'll also learn how to run code when killing an object by using a Destructor method.